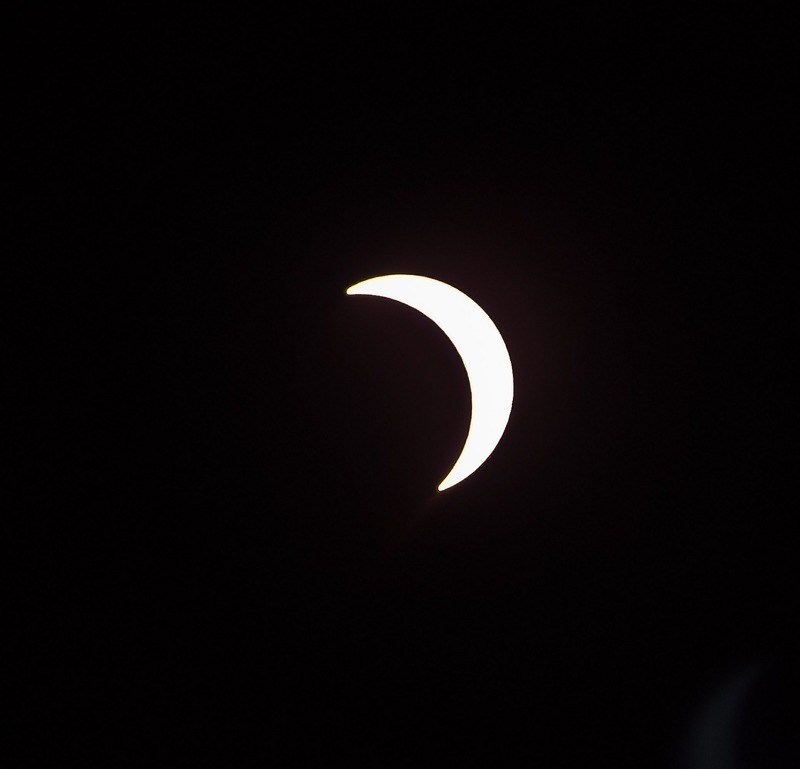 West Side students in Grades 7-12 will spend a good portion of the midday classes on August 21 viewing the solar eclipse, which will be about 93 percent occluded at its maximum point. Arkansas has not seen such an event in nearly 100 years, according to The Arkansas SkyDome Planetarium. For viewing, high school students will be provided glasses that meet the ISO 12312-2 international safety standard for viewing eclipses, and they will be monitored for safe viewing practices. The Arkansas Department of Health outlined the risks and stressed safety in an educational article published yesterday. Parents or guardians who want their children to be excluded from viewing due to safety reasons may contact the High School office at (501) 825-7241, or they may return the green forms given to students at school on Thursday. For students to view the eclipse, parents do NOT need to contact the school. A animation of the eclipse’s stage’s, as expected in nearby Batesville, Ark., is available at this Time and Date AS webpage.